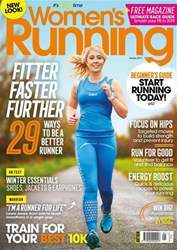 Digital Subscriptions > Women’s Running > January 2019 > Let’s do it! Dog walking at a rescue centre is a fabulous way to make new friends (of both the four-and two-legged kind) and help to keep dogs fit and healthy while they wait to find new homes. It’s also ideal for people who’re unable to look after a dog because they live somewhere unsuitable for pets, such as rented accommodation, or who can’t commit to keeping a dog because they work long hours or go abroad frequently. 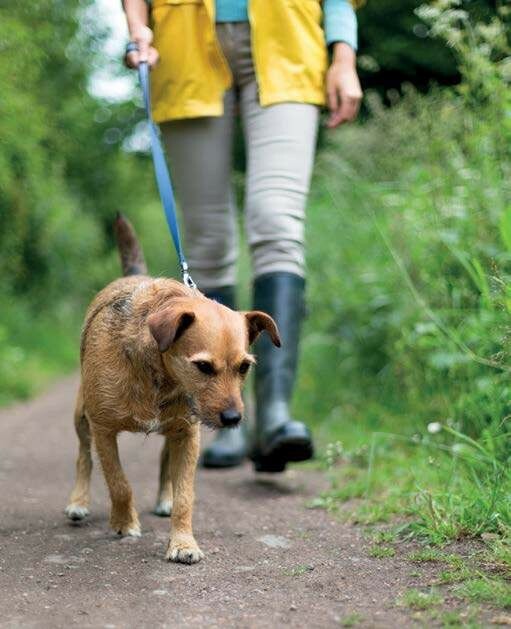 Organisations such as the RSPCA and Blue Cross offer induction courses that teach would-be walkers the correct walking techniques as well as what to do in an emergency. Walkers are matched to the size of dog they feel comfortable with (so you won’t find yourself being towed through the undergrowth by Goliath the rottweiler). And perhaps best of all, you’ll be rewarded with a waggly tail every time you arrive to take your charge for a stroll in the park.